There is a lot that a forest can teach you. Our way back to the roots, beautiful harmony with our ecosystem and simple joys of being one with nature. With the raging stress of city life that people put up with these days, jungle stays are getting a lot of popularity lately. Rather than staying in populated, touristy resorts, having a small earthy cottage to yourself in the middle of trees would be rather refreshing. 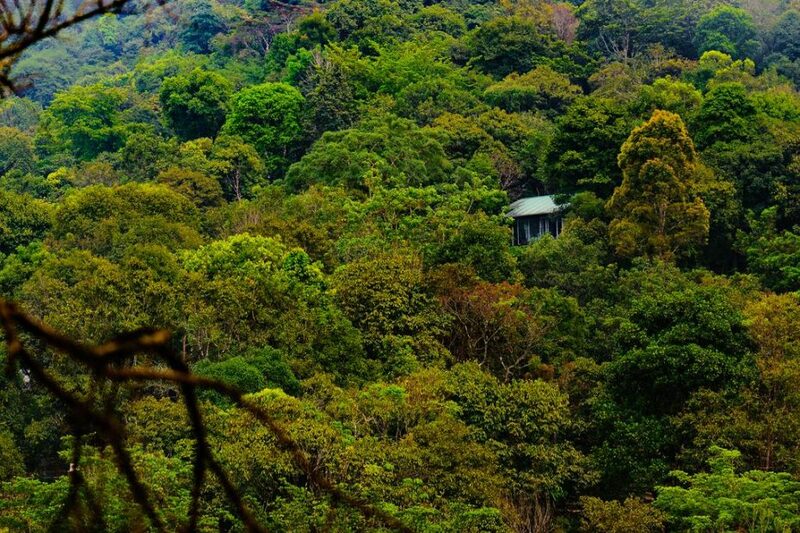 Wayanad, Munnar and Thekkady are the ideal locations for you to try out Jungle stays. The best part of your Jungle stay will be waking up to the sound of crickets and birds. Most places in Thekkady and Wayanad are visited by Monkeys and peacocks who may be roaming around freely as you make your morning trip to the restaurant for breakfast. Most properties have their own gardens and use homegrown vegetables for the food they provide you. Taking trips to the nearby waterfall, giving yourself a refreshing bath in the virgin waters and an early morning nature walk through the forests and meadows are some of the things you would really enjoy with friends or family. If you are very lucky, you might bump into some elephants or tigers, especially in Thekkady. As compared to a camping trip, jungle stays are much more convenient and relaxing and can include families and children. It is all about a stress-free environment, fresh air and healthy food, all provided to you in the modern comfort of a resort room. 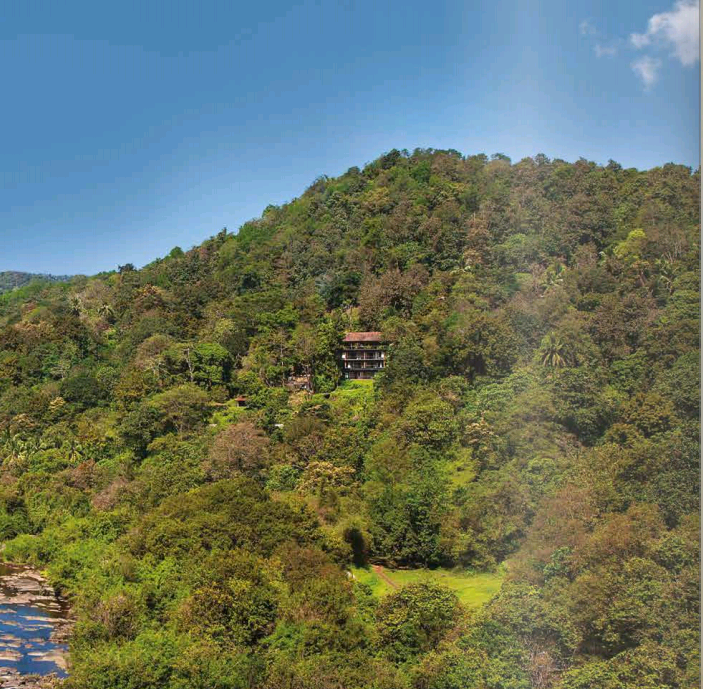 Certain areas like Wayanad also offer adventure sports to people who opt for jungle stays in properties like Vythiri. For amateur photographers and nature enthusiasts, it could really make up for a good break. After all, nature is the best cure!